An evening of high fashion and suspenseful mystery, with one thrilling conclusion. The crowd was hushed as the museum proprietor got ready to unveil the prized display of the evening, the Lickety-Split Diamond, only to find it had been stolen while the crowd mingled in ignorant bliss. Now it is up to you, your guests, and the detective to find the thief and restore the diamond to its rightful place to get the unveiling back on track! Who is the carat caper, and who will solve the crime to make this night of mystery the night of beauty it was intended to be? Dress in your fanciest evening gowns and suits. This is a museum unveiling, after all, and only the finest will do. Tonight will be an evening of high fashion and suspenseful mystery, with one thrilling conclusion. 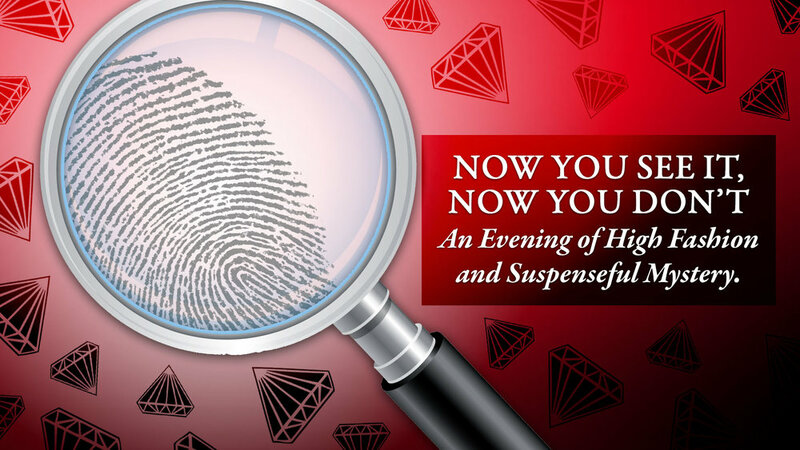 EXPAND YOUR MURDER MYSTERY PARTY INTO A WEEKEND GETAWAY! BOOK YOUR ROOMS AT BATTLEFIELD BED AND BREAKFAST INN ONLINE OR BY CALLING 717.334.8804.